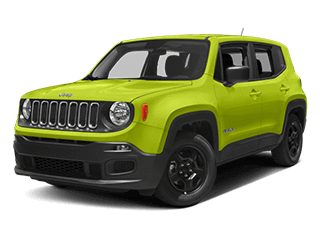 When your car, SUV or pickup truck is in need of a little TLC near Tulsa, OK, Jim Glover CDJRF invites you to bring your vehicle down to our dedicated service department. 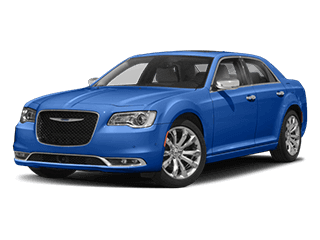 Our service center in Owasso, OK is staffed with Chrysler and ASE Certified technicians who have decades of experience working on all makes of cars. 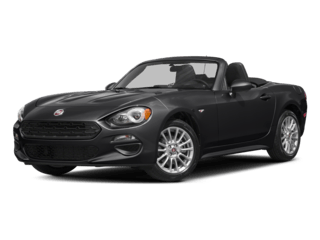 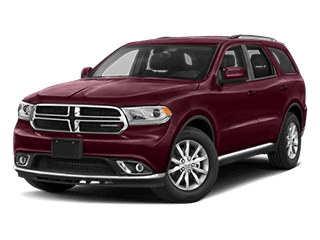 Jim Glover Dodge Chrysler Jeep Ram FIAT of Owasso, OK invites Tulsa area residents to our full-service car dealership to find a new or used car, auto financing, professional auto service and genuine OEM parts. 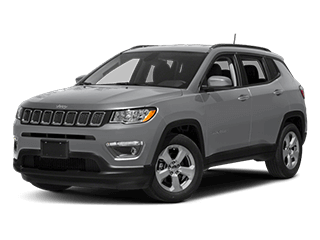 Our new dealership is part of the Jim Glover auto group that has been serving the Tulsa area for decades. 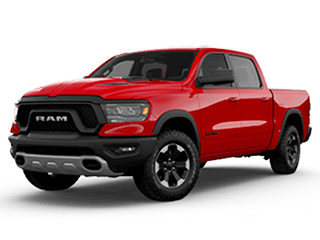 At our newest location, we offer a huge inventory of new Chrysler, Dodge, Jeep, Ram and FIAT vehicles plus a number of modern customer experience features that you will not find at other dealers. 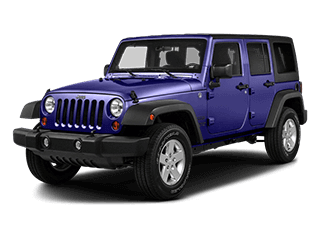 We even have a Jeep test track on-site! 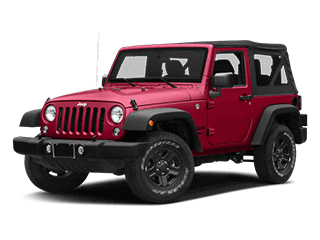 Whether you are shopping for a new Jeep Wrangler, Dodge Challenger, Ram 1500 or another new vehicle near Claremore, OK, we want to be your go-to dealership! 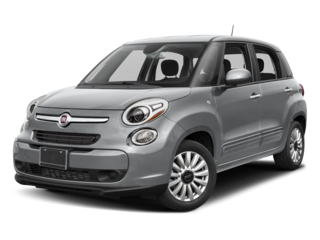 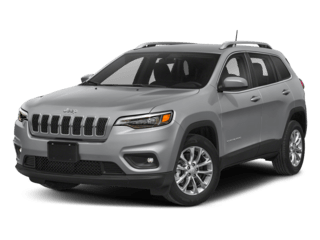 On top of our massive selection of new cars, SUVs and trucks from five top automakers, we are also home to used cars for sale from a wide variety of automakers. 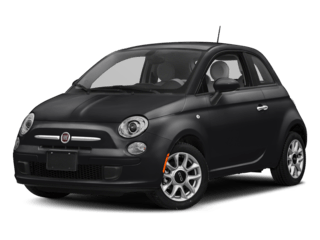 Our finance staff works with car buyers of all credit levels — including those who have less than perfect credit scores. 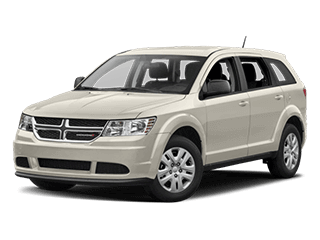 Getting pre-qualified for financing is stress-free, so apply for auto financing today! 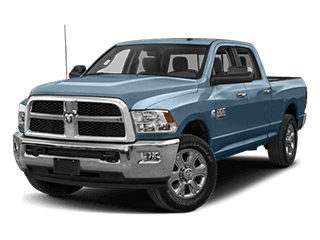 For any routine maintenance or repairs your car, SUV or truck may need, turn to the auto service center here at Jim Glover Dodge Chrysler Jeep Ram FIAT. 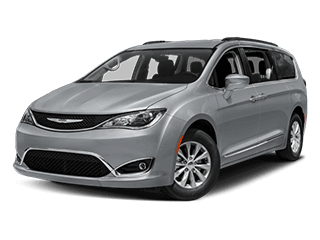 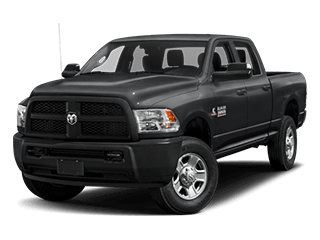 Our technicians are Chrysler and ASE certified and exceptionally skilled in the service of all makes — especially Chrysler, Dodge, Jeep, Ram and FIAT vehicles. 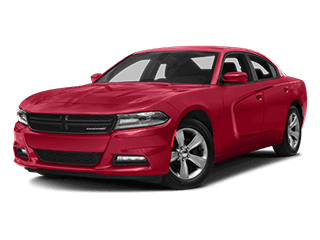 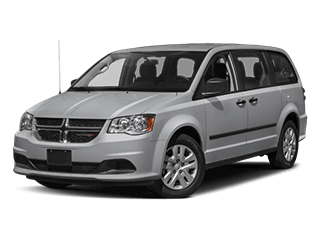 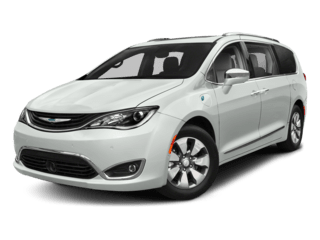 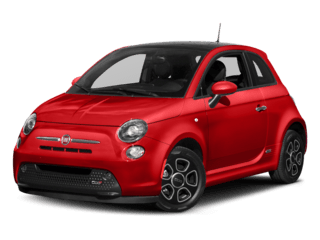 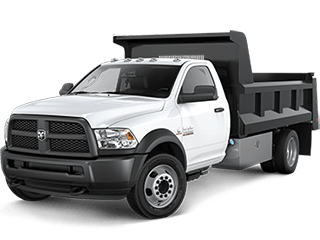 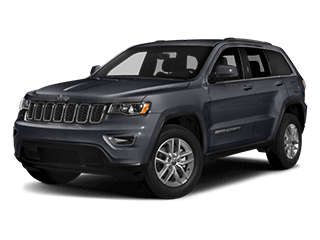 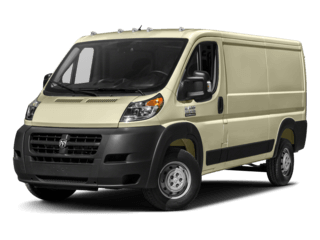 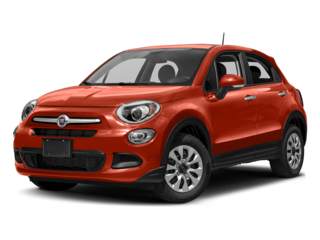 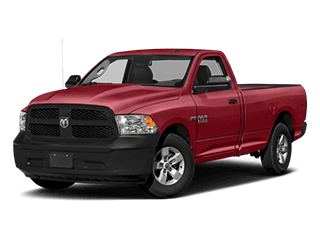 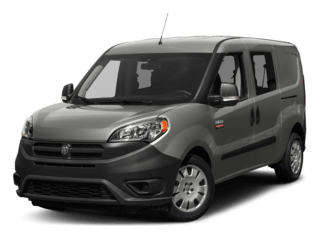 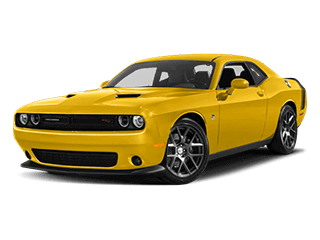 Other perks of choosing JJim Glover Dodge Chrysler Jeep Ram FIAT for your service include the use of genuine OEM auto parts and access to a modern customer lounge.